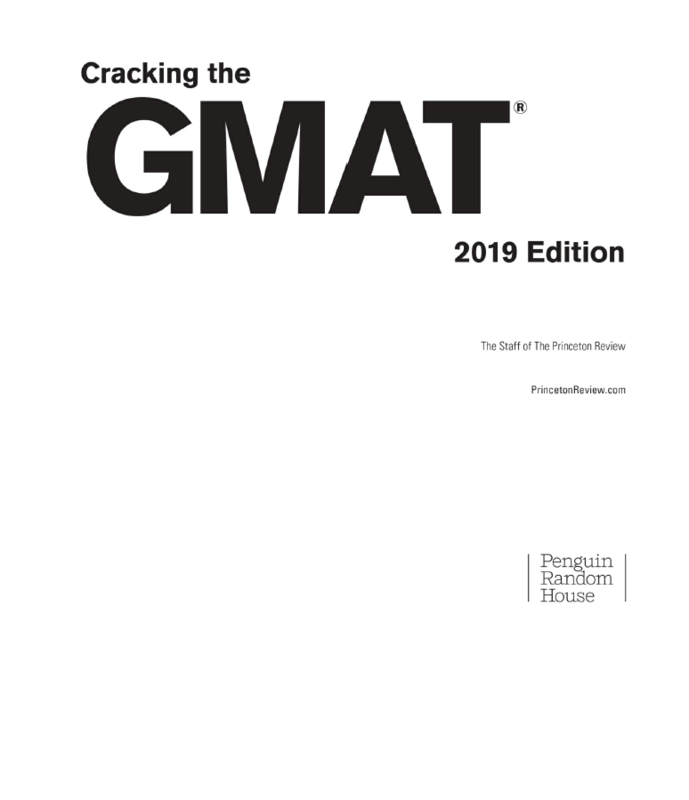 Mỗi cuốn bao gồm 10 bài test theo chuẩn format mới 2019 được tổ chức tại Việt Nam. 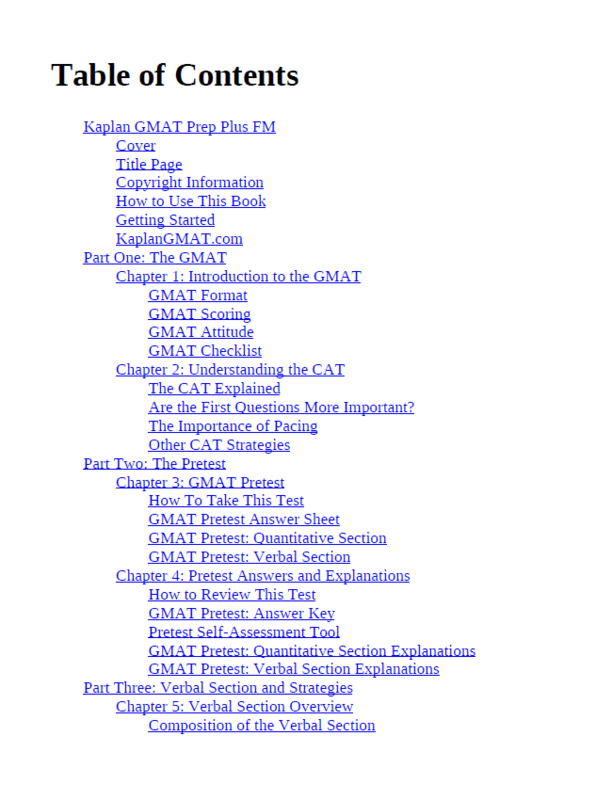 Sách nghe đã bao gồm file nghe mp3. 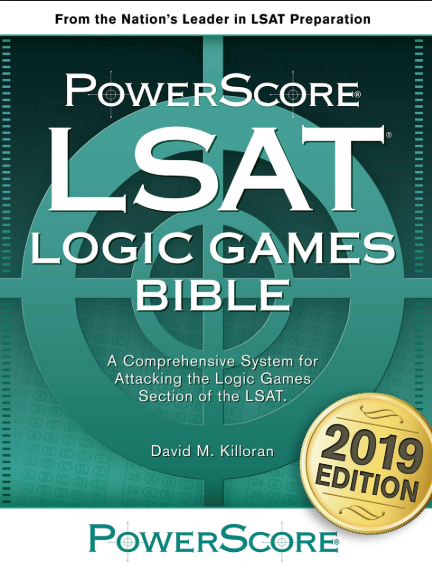 The PowerScore LSAT Logic Games BibleTM is the most comprehensive book available for the Logic Games section of the LSAT. 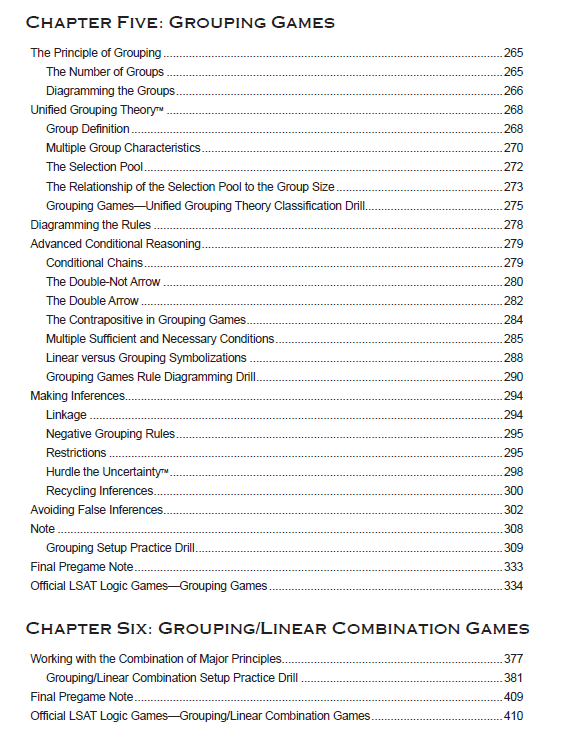 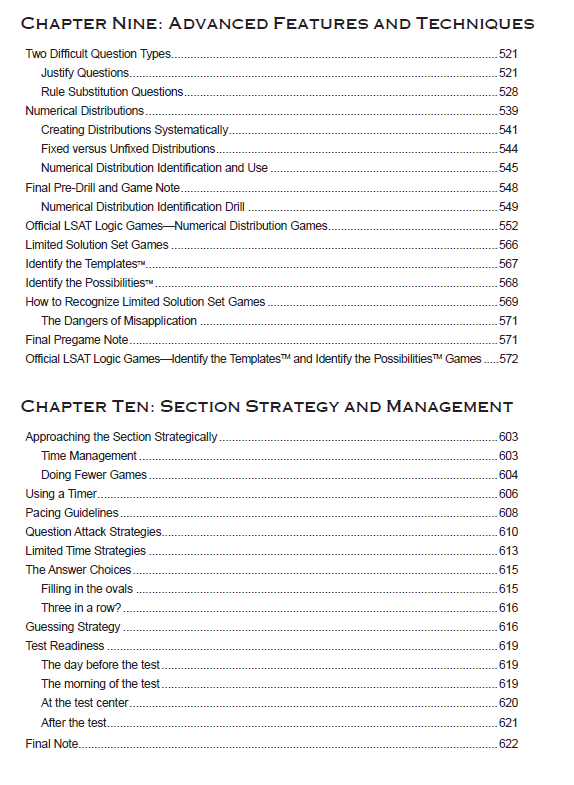 This book will provide you with an advanced system for attacking any game that you may encounter on the LSAT. 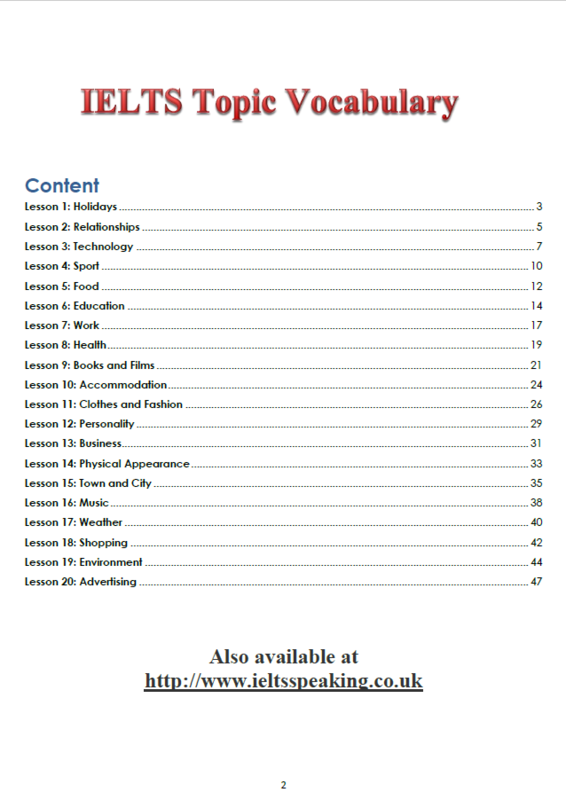 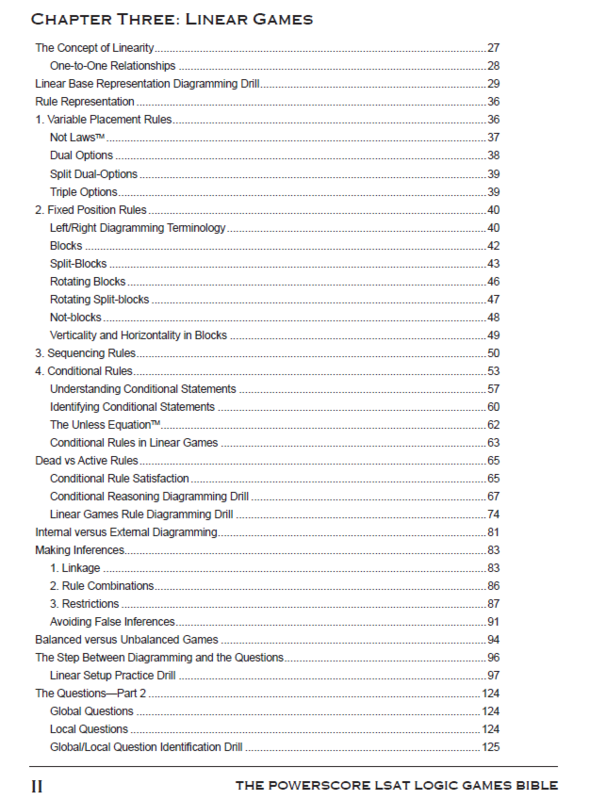 The concepts presented in the Logic Games Bible are representative of the techniques covered in PowerScore s live courses and have consistently been proven effective for thousands of our students. 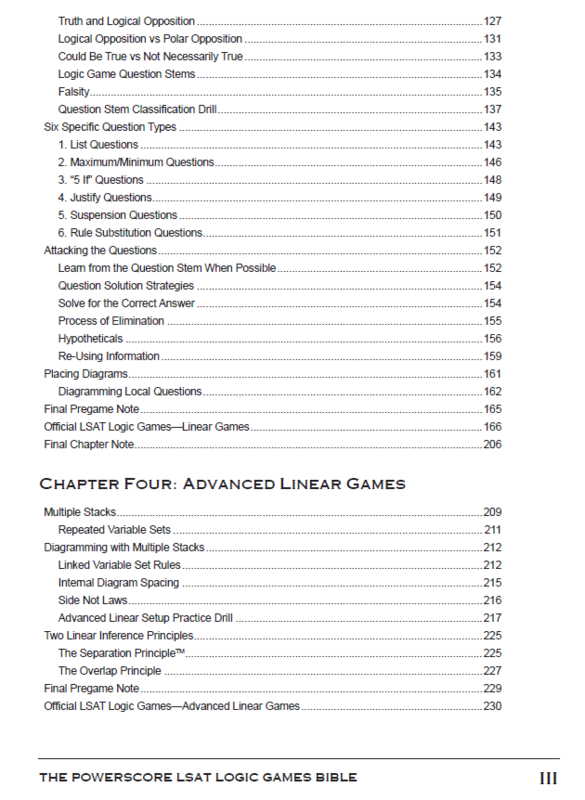 The Logic Games Bible features and explains a detailed methodology for solving all aspects of Logic Games, including: Recognizing game types and the proper way to represent rules The methods for making inferences efficiently and accurately Techniques for solving each question type Detailed explanations for 28 official LSAT logic games Time management strategies Extensive drills to reinforce every major concept A classification of every type of game that has appeared on the LSAT since June 1991 Access to a unique website that provides additional materials to complement the book and answer frequently asked student questions. 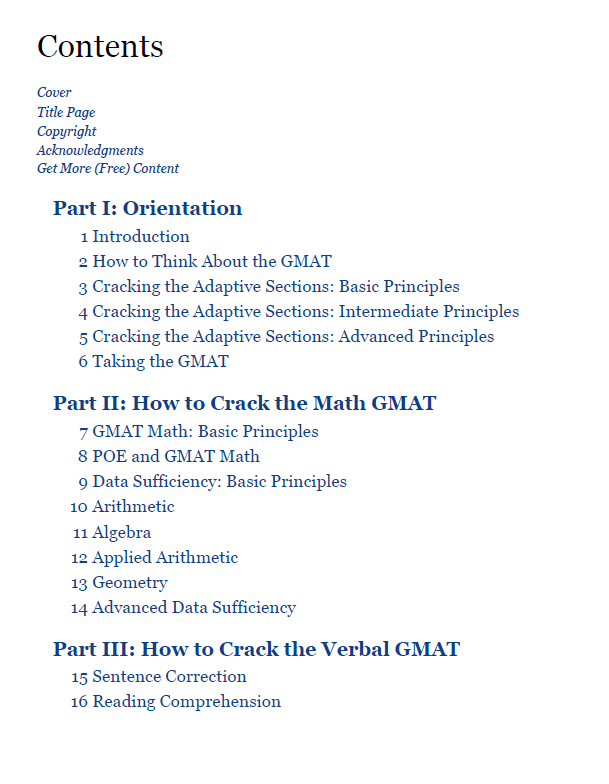 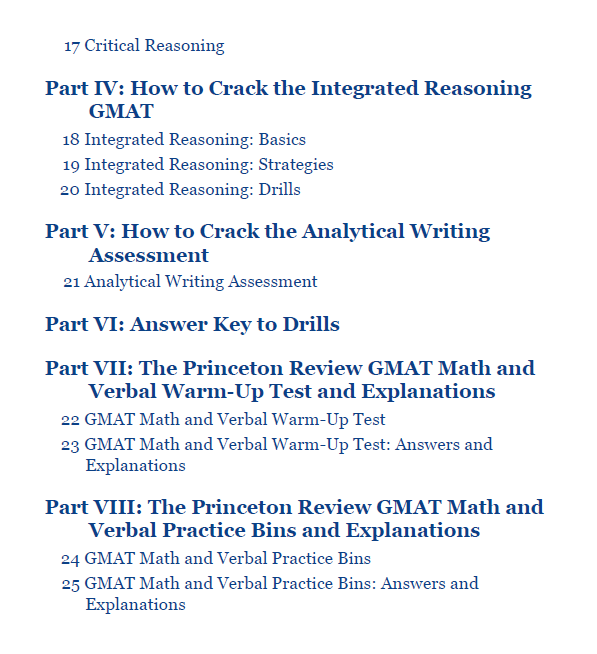 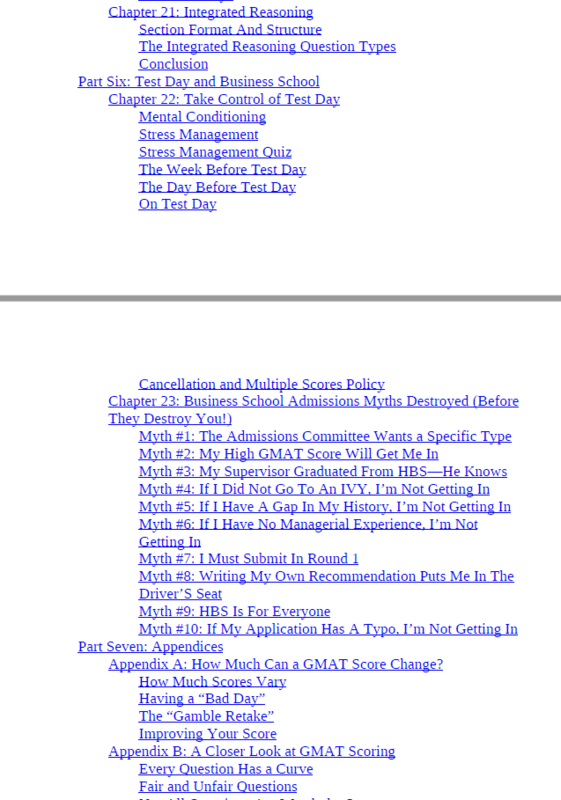 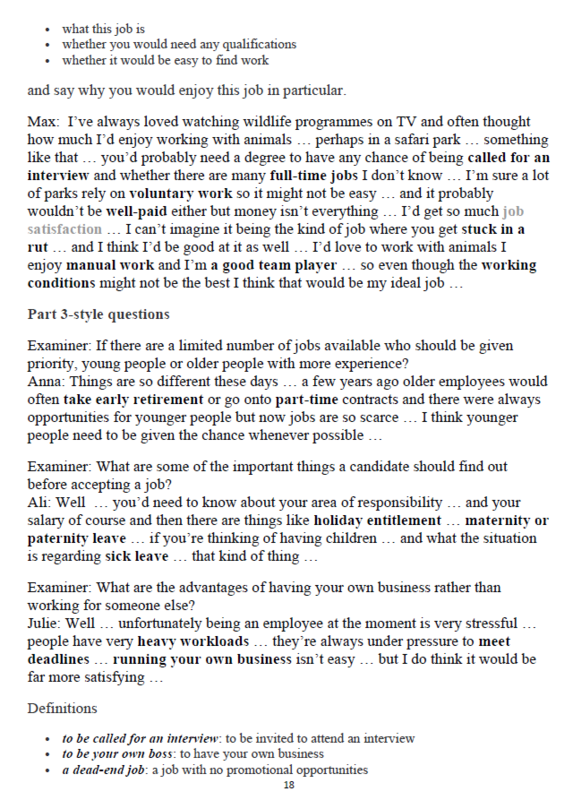 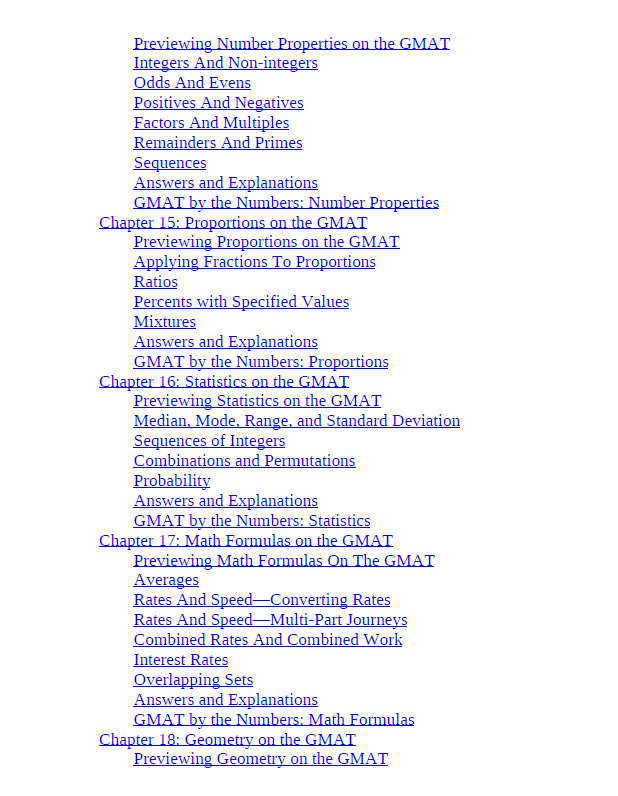 The Analytical Reasoning problems on the LSAT are often the most intimidating; however, once you understand how to construct an appropriate setup and make the necessary inferences, the solution to each question is quickly discovered. 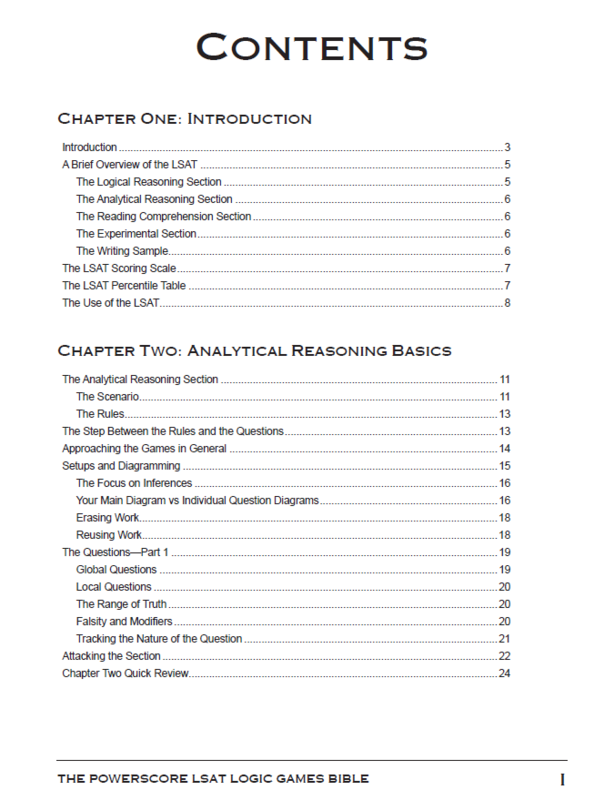 The PowerScore LSAT Logical Reasoning Bible is the most comprehensive book available for the Logic Reasoning section of the LSAT. 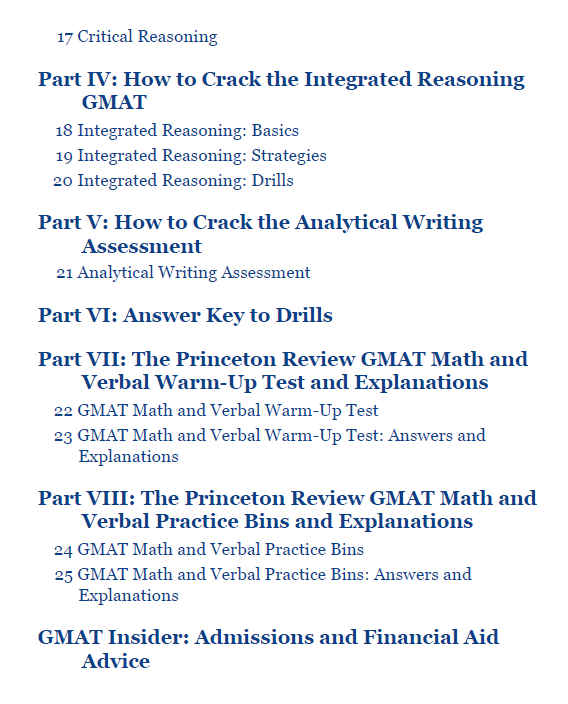 This book will provide you with an advanced system for attacking any Logical Reasoning question that you may encounter on the LSAT. 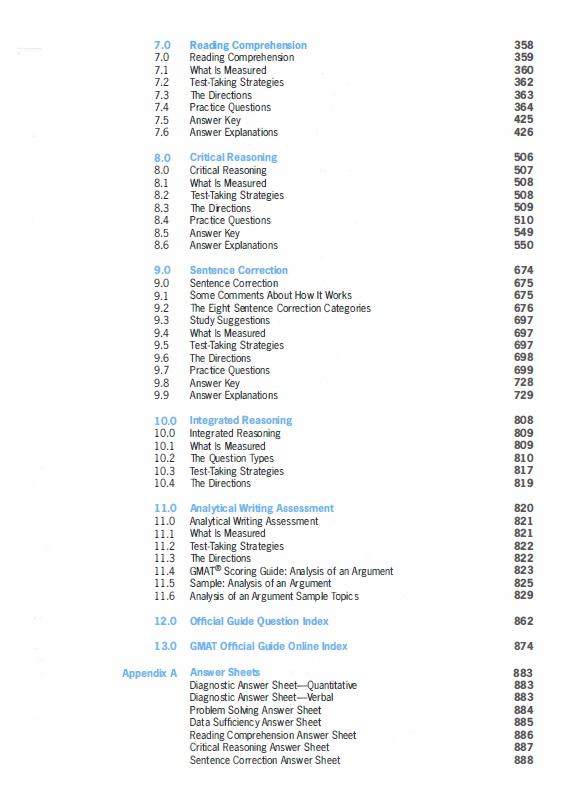 The concepts presented in the Logical Reasoning Bible are representative of the techniques covered in PowerScore’s live courses and have been consistently proven effective for thousands of our students. 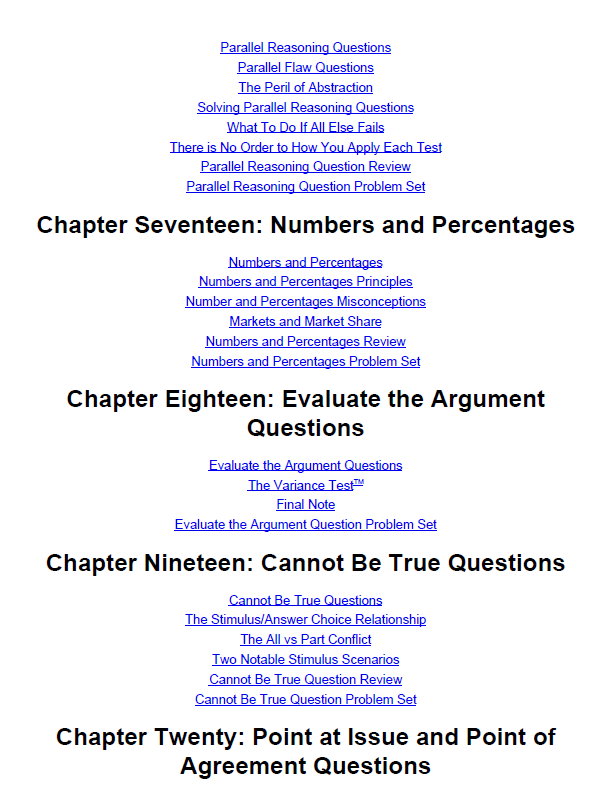 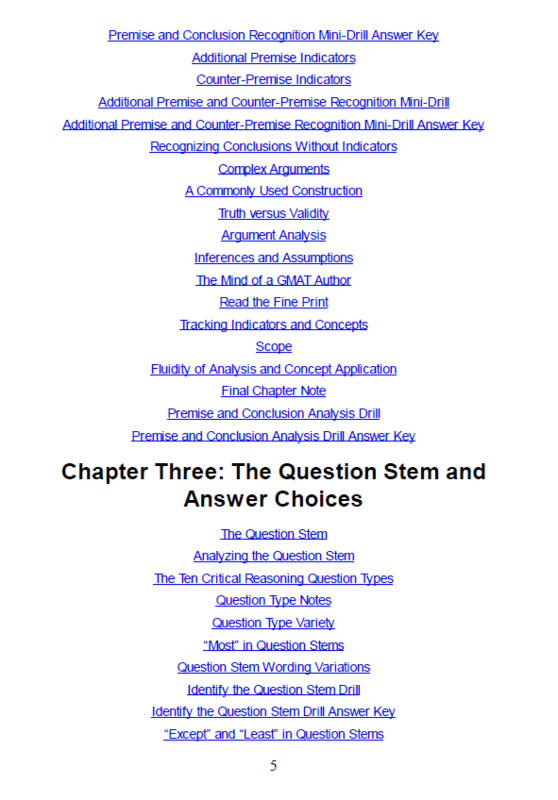 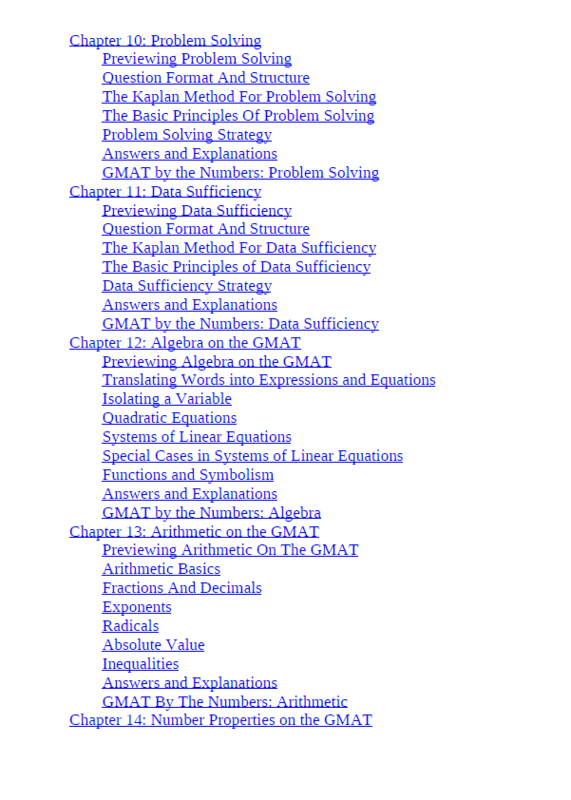 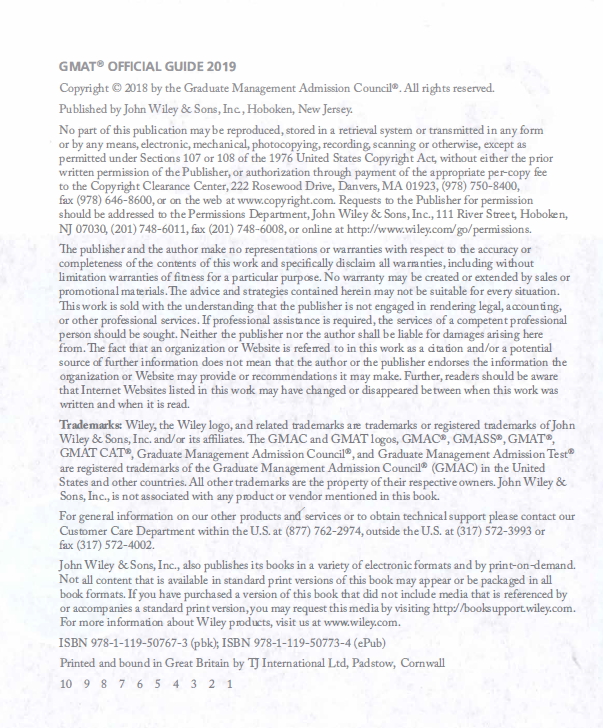 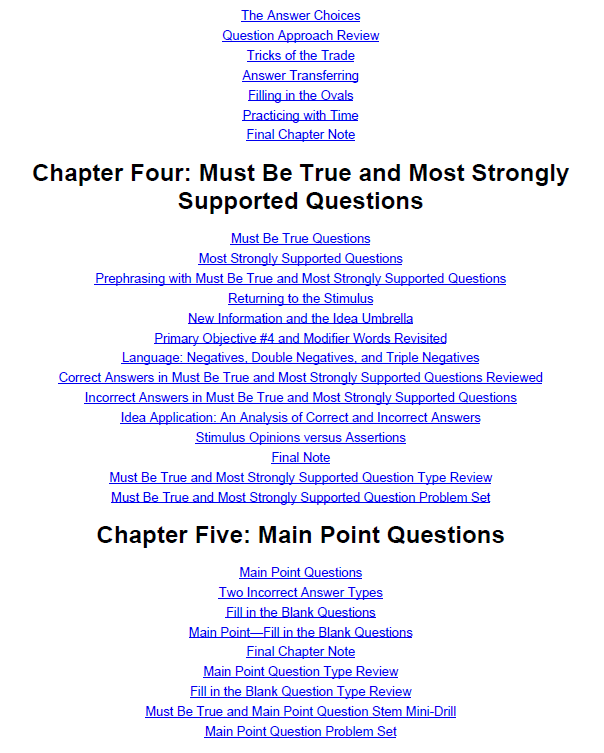 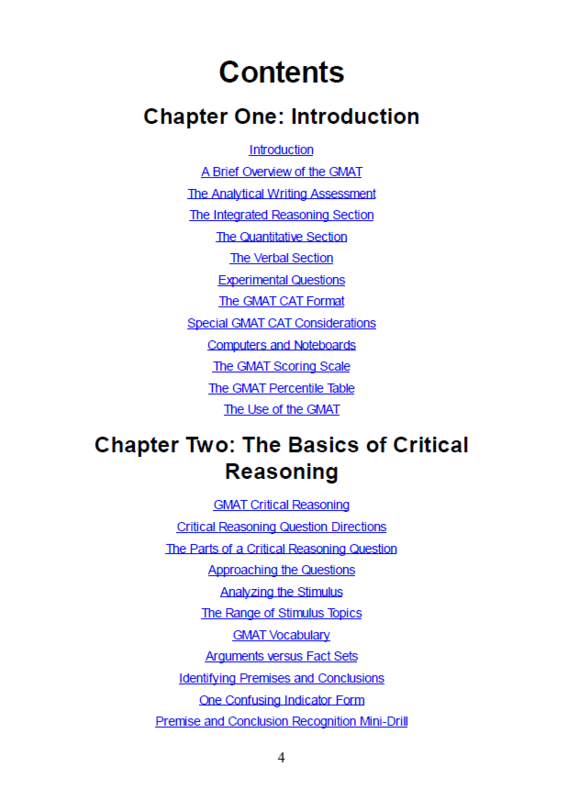 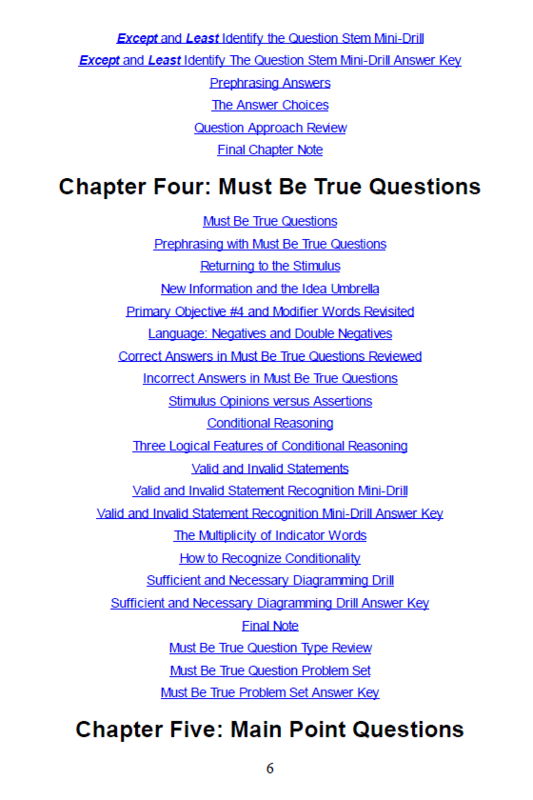 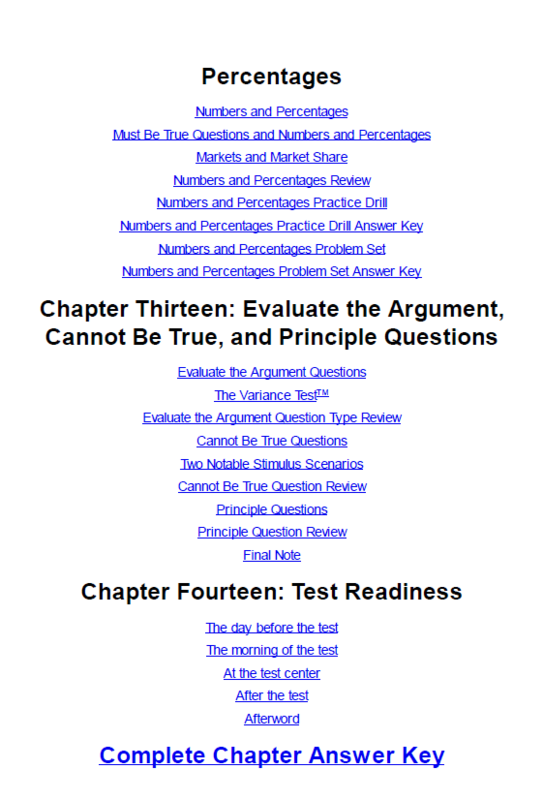 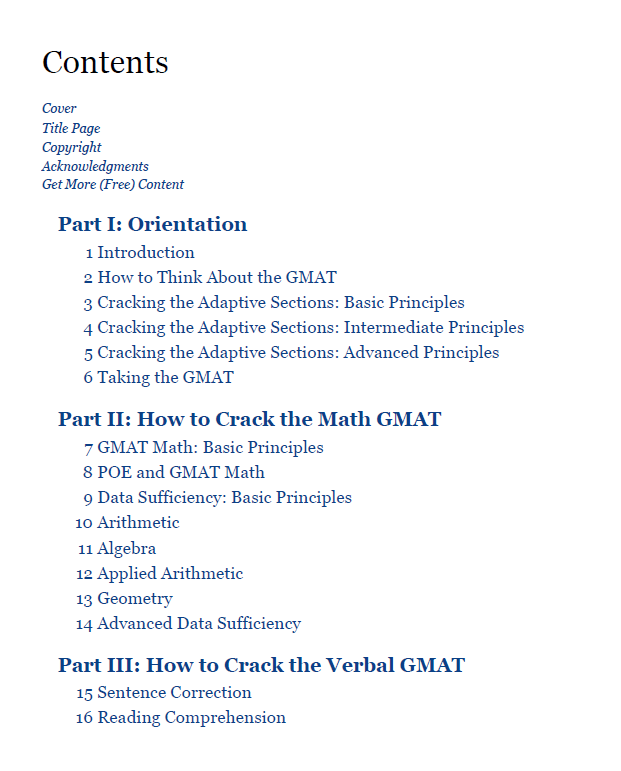 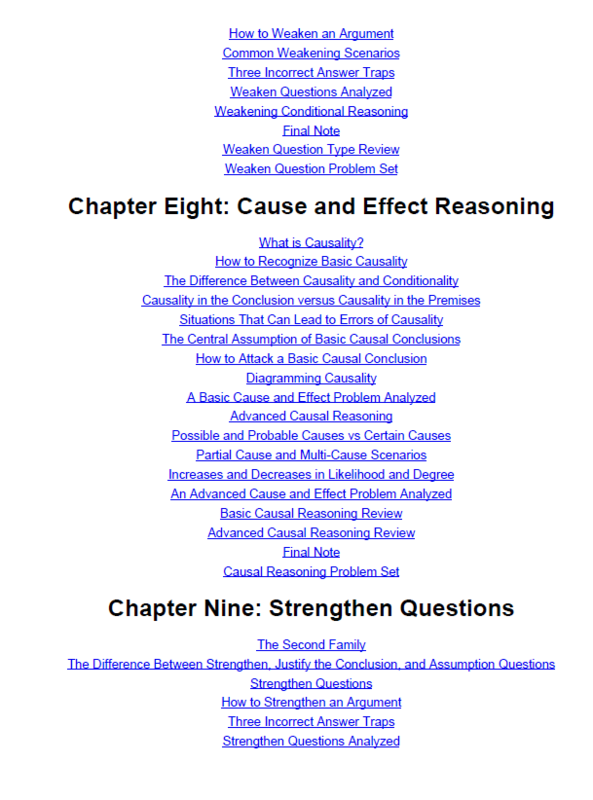 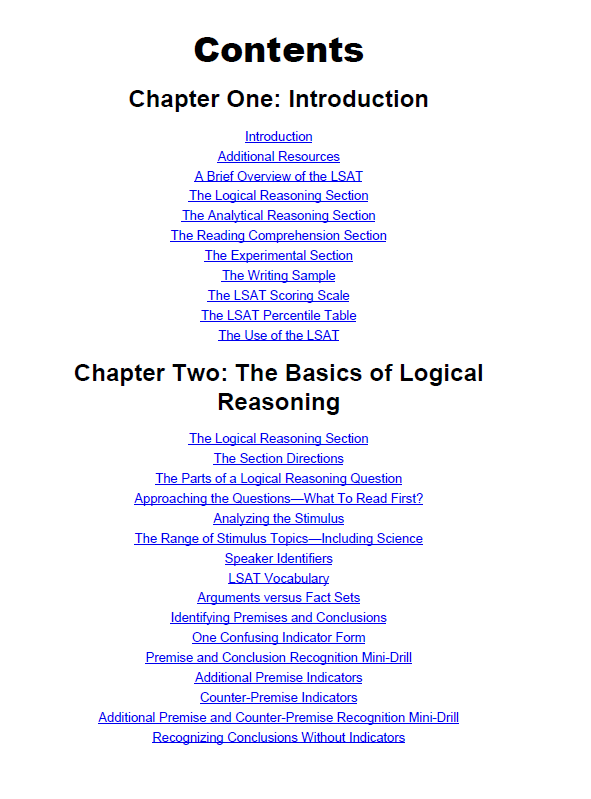 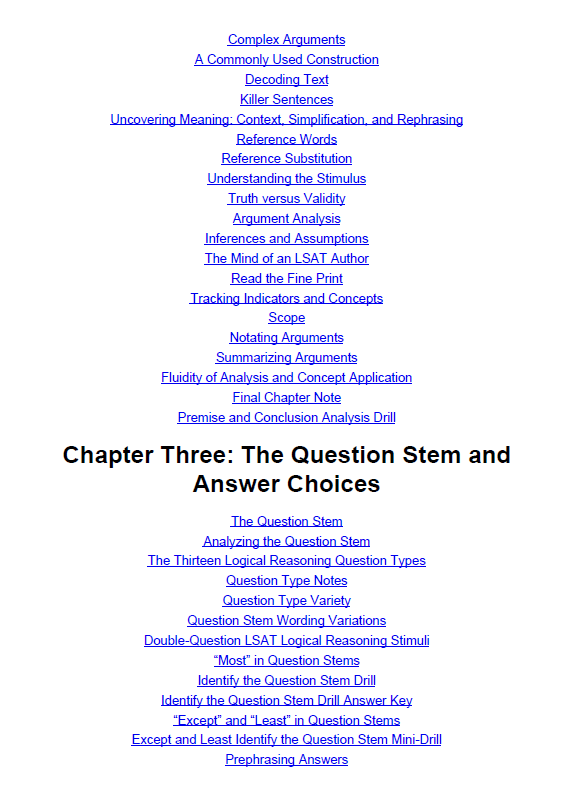 The book features and explains a detailed methodology for attacking all aspects of Logic Reasoning problems, including recognizing question types, identifying common reasoning elements and determining their validity, the methods for efficiently and accurately making inferences, and techniques for quickly eliminating answer choices as you solve the questions. 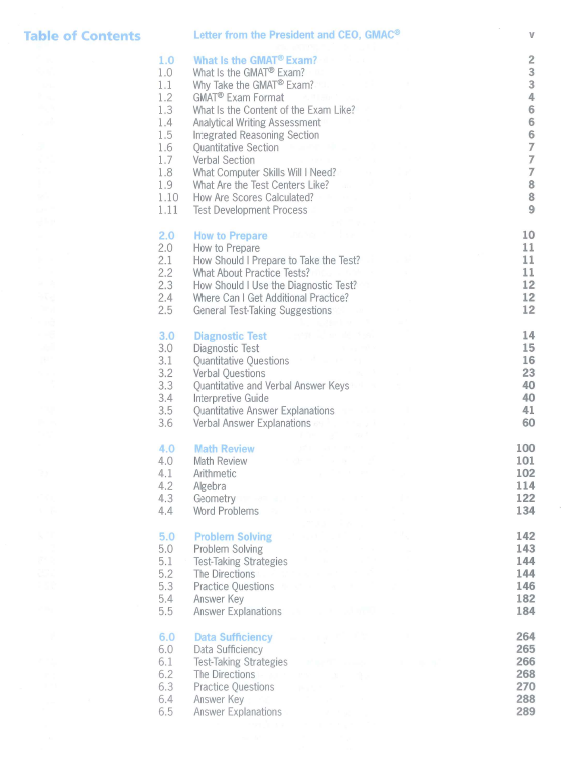 50 trang. 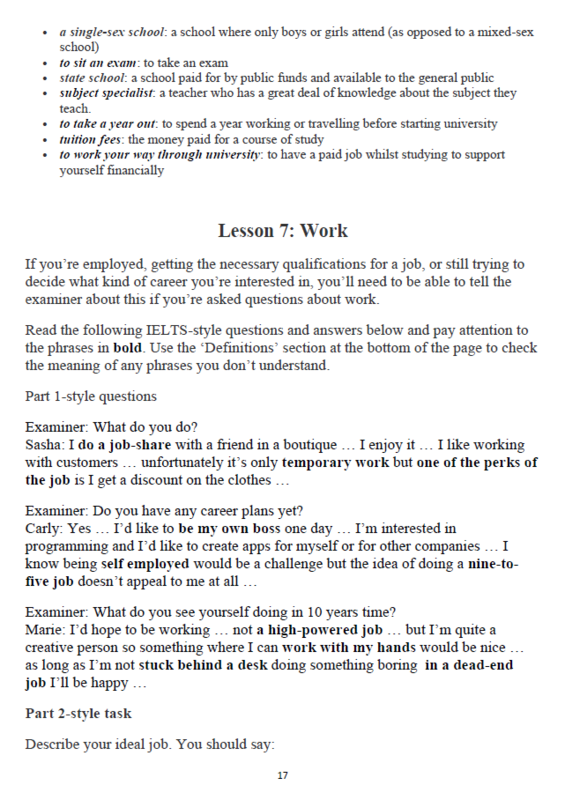 Tài liệu lý tưởng, ngắn, cô đọng để ôn thi Ielts speaking trong thời gian ngắn nhất có thể!